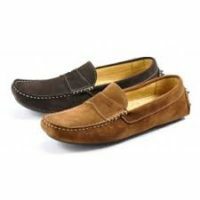 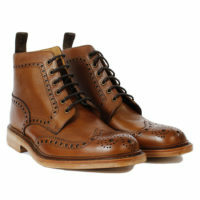 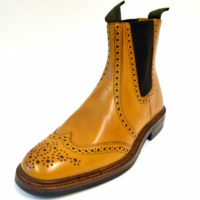 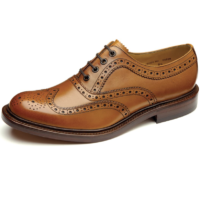 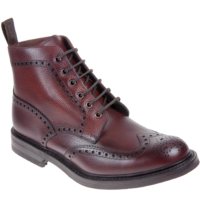 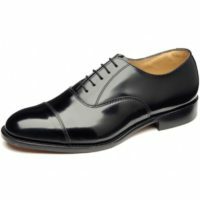 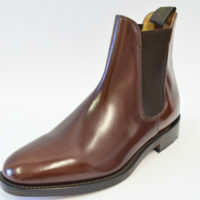 Loake shoes were established back in 1880 and have been in their current factory premises since 1894. 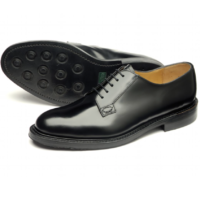 Still a family run business now with the fifth generation of the family involved, Loake still make their premium grade Goodyear welted shoes in that same factory in Kettering,England. 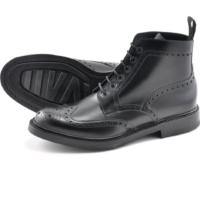 Each pair of Goodyear welted shoes contains approximately 75 components which require 200 separate operations to make into the finished product. 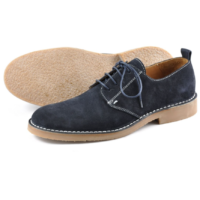 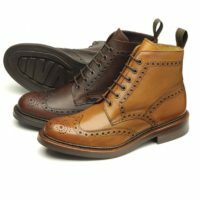 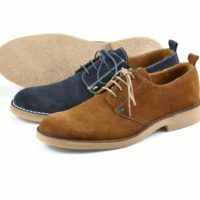 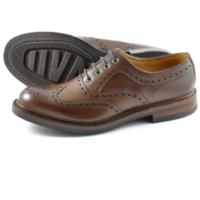 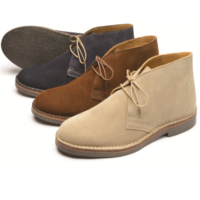 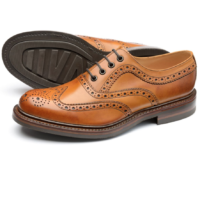 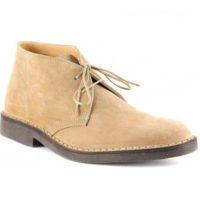 We have been selling Loakes for many years now and can thoroughly recommend them as beautifully made, durable English footwear. 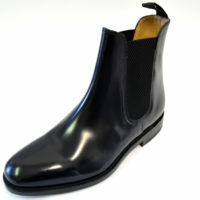 We stock most of our listed styles in sizes UK 6- 12 in half sizes. 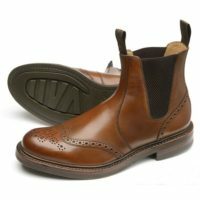 Some of the styes are available in smaller and bigger sizes to special order- as ever, please call/e-mail if you have any questions or simply need advice.